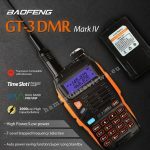 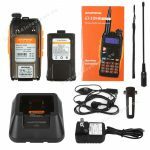 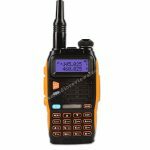 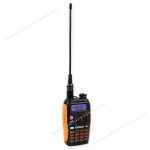 I just came across this Baofeng GT3 DMR radio. 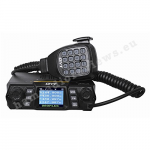 This is the second DMR radio from Baofeng. 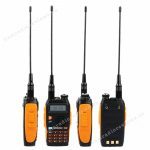 It is dual-band (VHF + UHF) and it is advertised as “Tier I”. 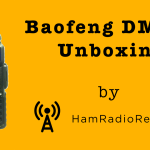 Most likely this seems to be identical to the Baofeng DM-5R which, in its first version you had to upgrade its firmware to make it communicate with other DMR radios, and it will not work with DMR repeaters, as it occupies both time slots. 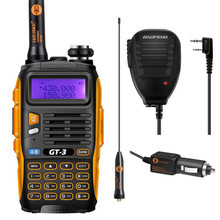 Other than that, its specs seem to be the usual: 5W/1W (Low), 256 128 memory channels and the outer case of the well-known Baofeng GT3 analog counterpart. 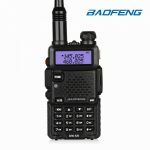 Not sure why Baofeng released this version. 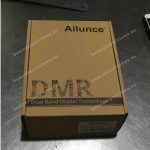 Judging from the “promo” image, it looks as if it’s released for the same retailer the DM-5R was also released for. 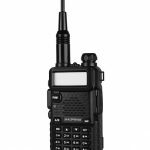 I’ve yet to see any Baofeng handheld radio with 256 actual separate memories, or see/hear any Baofeng DMR radio working correctly on a DMR repeater network (at least within the southwestern U.S.). 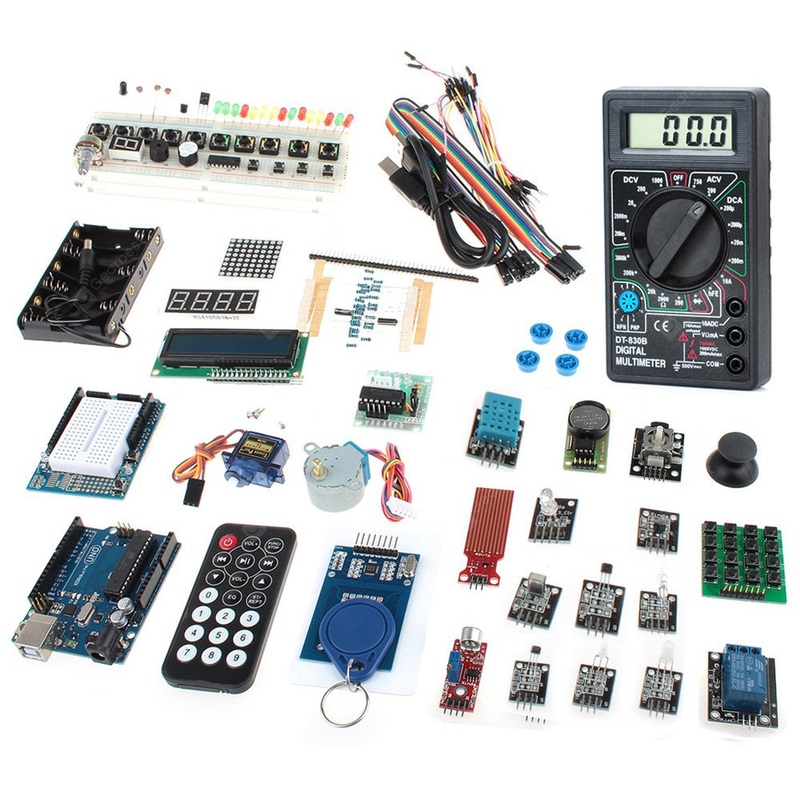 You are right Craig about the 256 memory channels, that was my mistake and I have corrected it. 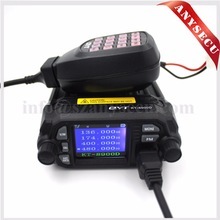 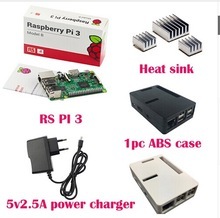 Don’t mistake my comment as being biased against your review, as I’m constantly getting incorrect information as well from our various Chinese suppliers. 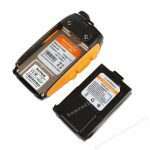 I wish Baofeng would spend the extra $1 USD (or less) to upgrade the memories to at least 256, if not more. Of course many of my DMR friends would also like all Baofeng Tier I radios to be banned from entry into the U.S., as many new owners are completely unaware that their Tier I radios screw up Tier II MotoTrbo repeaters, so guess what happens when they try to use them? 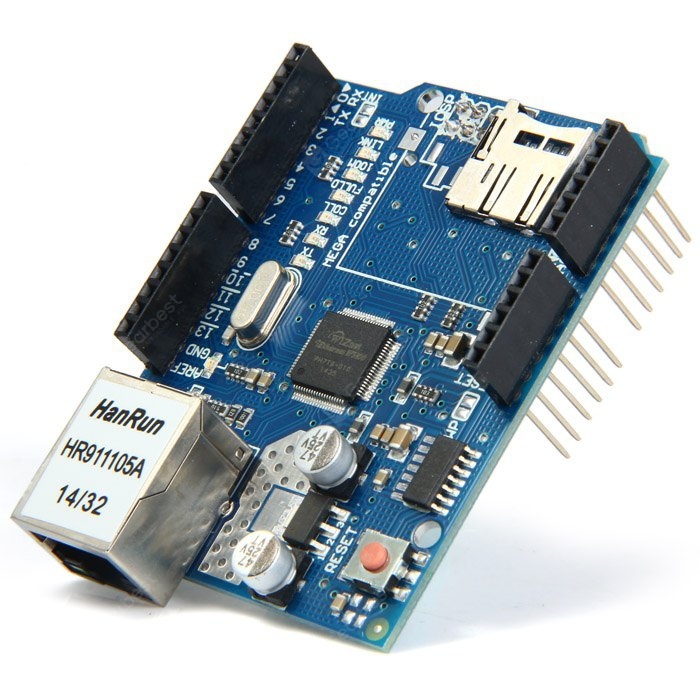 At least that’s one way to meet new people (ha, ha). 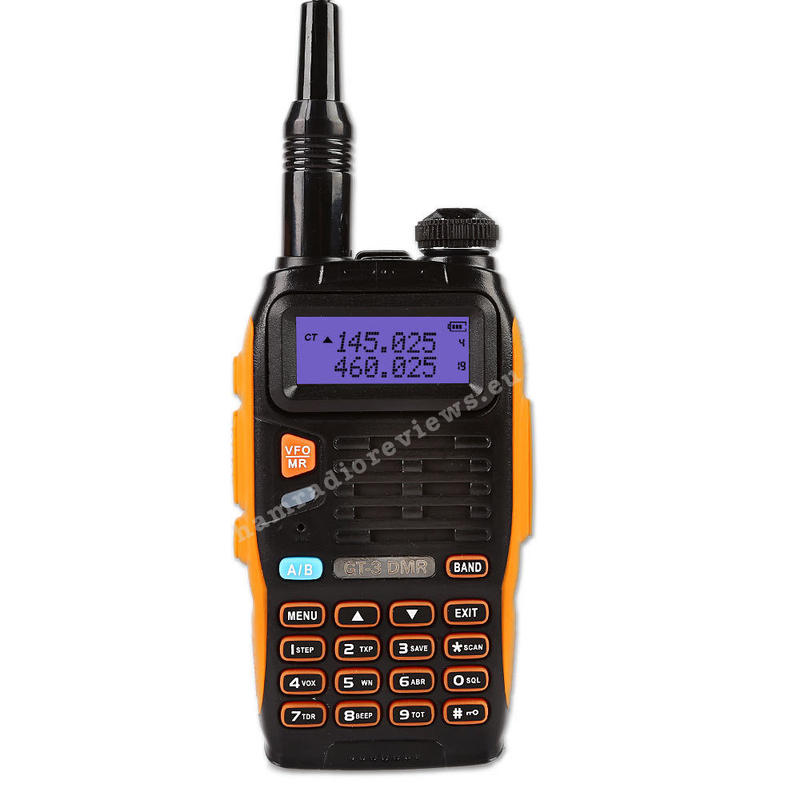 Hello, I think you either have CTCSS enabled, or you are on “DMR” mode instead of FM.